Porsche is definitely busy here at the 2017 Geneva Motor Show. They just recently unveiled their new Porsche 911 GT3 based on the 991.2 facelift model. 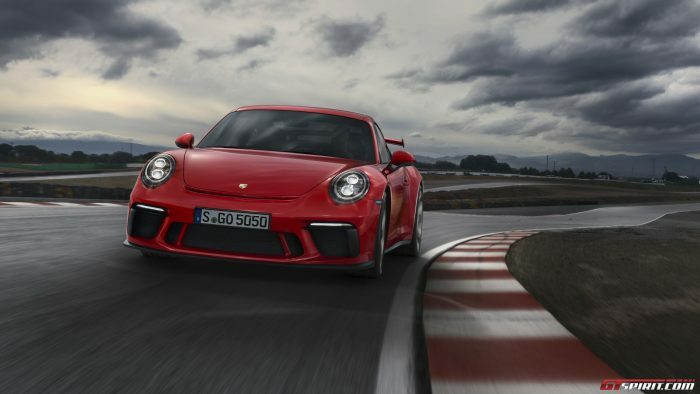 What’s best about this new Porsche 911 GT3 is that it has manual gearbox. 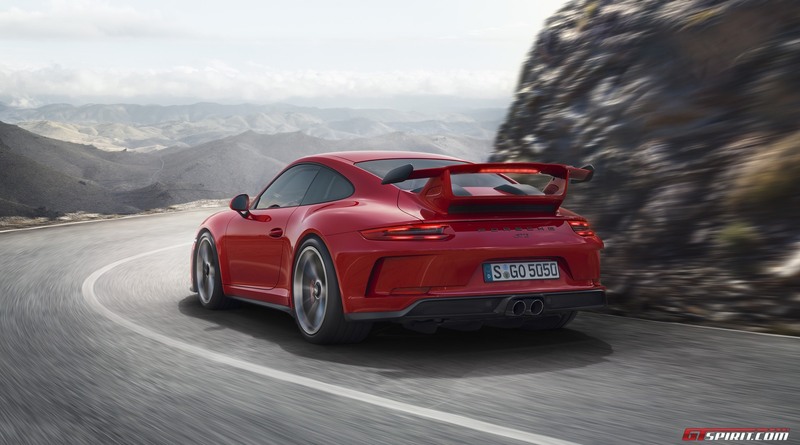 This is definitely something that Porsche enthusiasts will love about this new car since the manual gearbox was not offered with previous GT3 generation. 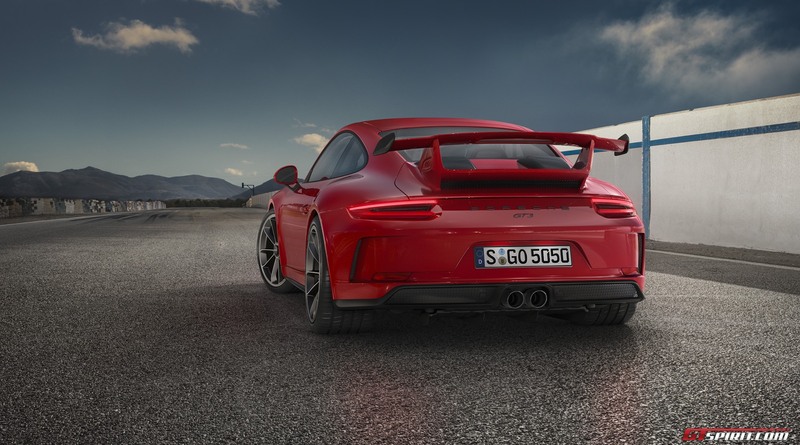 The new Porsche 911 GT3 carries the same four-litre flat engine from the GT3 RS with its power increased by 25hp for a new total of 500hp. The chassis is also redesigned and now features a rear-axle steering and a lighter construction. 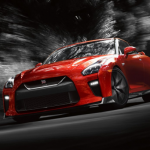 The power is routed through 7-speed double-clutch transmission which is the standard option. The Porsche 911 GT3 type 991.2 comes in at 1,430 kg when its tank is full. Although it is a bit heavier than the previous model, it still manages to reach 0-100km/h in just 3.4 seconds and reach top speeds of 318km/h. 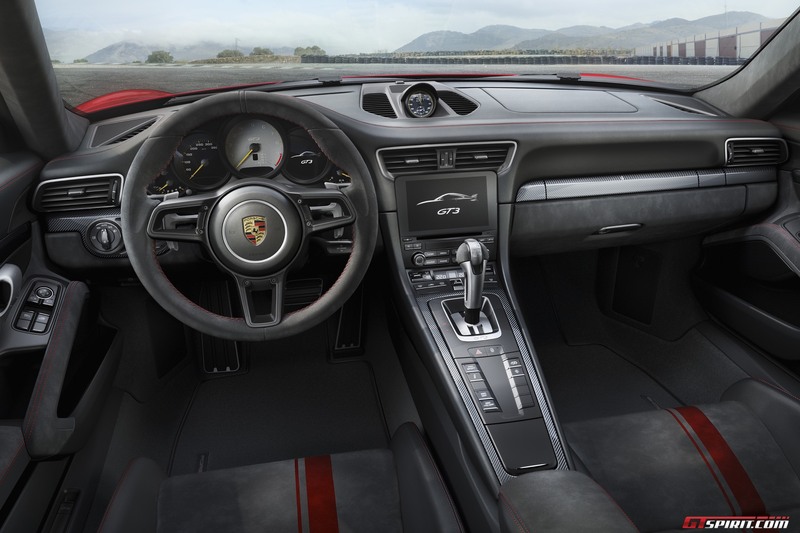 What’s more interesting here is that Porsche finally decided to switch back to a 6-speed manual gearbox. 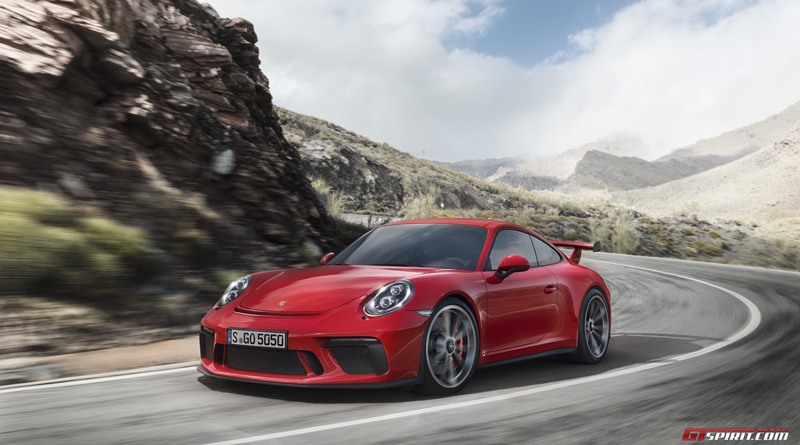 Opting for a Porsche 911 GT3 type 991.2 with 6-speed manual gearbox decreases its acceleration reaching 0-100km/h in 3.9 seconds but manages to increase its top speed to 320km/h. The new Porsche 911 is 25 mm lower than the 911 Carrera S. Its active rear-axle steering makes it much better to handle and depending on the speed, you can steer in the opposite or the same direction as the front wheels which drastically improves the car’s agility and stability. The aesthetics of the car have slightly changed thanks to a new front facia and front spoiler. Meanwhile, a rear diffusor and new exhaust openings make the rear of the car distinguishable. 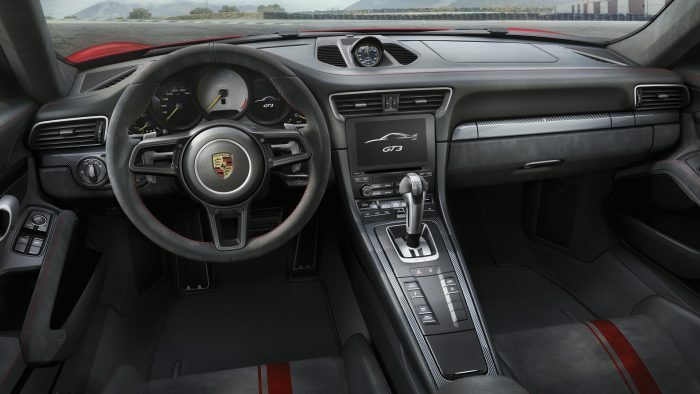 Inside, you can a new GT sports steering wheel just like the one from the 918 Spyder. The new 911 GT3 is offered in 3 different seat variants: The adaptive Sports seats Plus with electrical adjustment, sports bucket seats with folding backrest and full bucket seats made from light carbon fibre-reinforced plastic in carbon-weave finish. 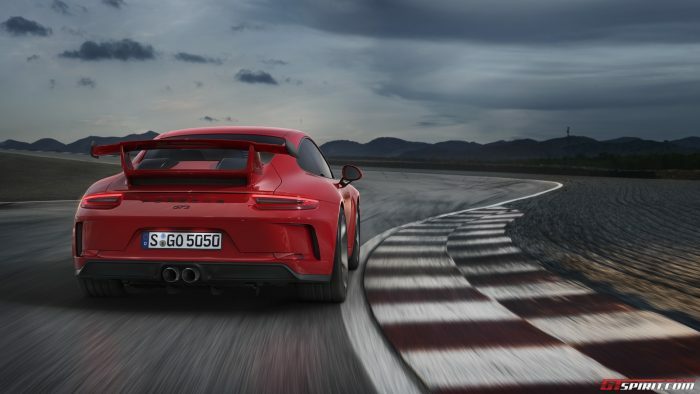 The 911 GT3 is open to order now while deliveries are expected in mid-May. Prices start at 152,416 euro though.